Which is interesting (and disturbing), considering they have been actively involved in terrorism since their inception. Founded in 1969, the DFLP is Marxist-Leninist. 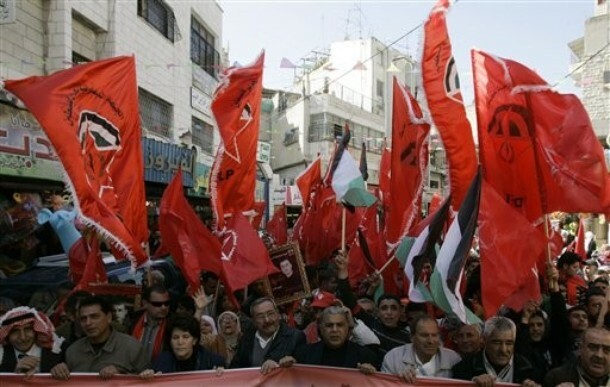 The DFLP split off from the PFLP in 1969 over personal and ideological rivalries and became the third-largest PLO faction. At first, the DFLP advocated toppling “reactionary” Arab regimes such as the Hashemite dynasty that ruled Jordan. After Jordan expelled the PLO in 1970, the DFLP operated out of Lebanon and then Syria. 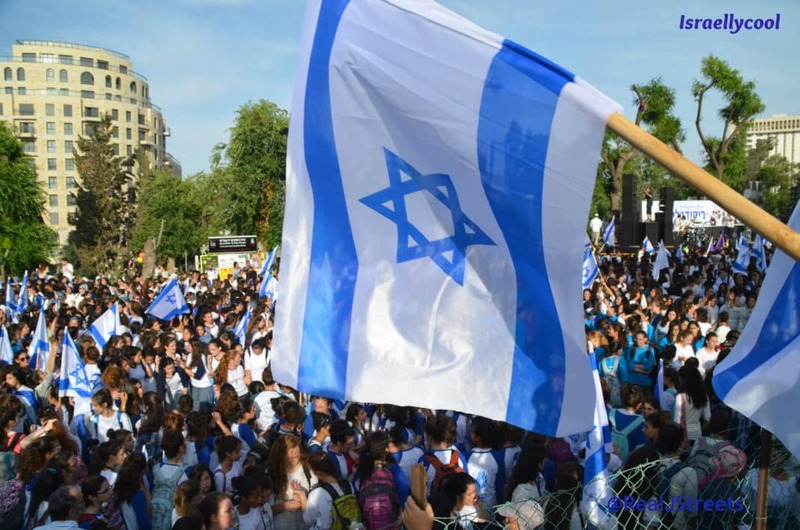 It refocused on replacing Israel with either a secular Palestinian state or a “single democratic” state for both Arabs and Jews. The group received arms from the Soviet Union. In 1974, the DFLP spearheaded a PLO resolution proposing the creation of a “national authority” in the West Bank and Gaza as a first step toward the liberation of the “whole of Palestine.” At the spring 1977 Palestine National Council meeting, the DFLP gave full support to the Palestine national program, seeking the creation of a Palestinian state from any territory liberated from Israel. In mid-1979, the DFLP reportedly experienced an upsurge in its membership and an accompanying increase in influence. Although it remained a member of the Executive Committee of the Palestine Liberation Organization (PLO), the DFLP coooperated incrfeasingly with anti-Arafat Palestinian extremists. The DFLP strongly disapproved of the PLO leadership’s failure to take more severe action against Anwar Sadat after his peace initiative. Furthermore, the DFLP signed the Tripoli declaration in 1983, rejecting the Reagan and Fez peace plans and contact with the Israelis. The DFLP has confined its attacks—which have involved knives, guns, car bombs, and grenades—to Israel, the West Bank, and Gaza. It does not operate internationally. Its most famous attack was a May 1974 assault on a school in the Galilee town of Ma’alot in which 25 Israeli teenagers were murdered; the group called the killings a response to then Secretary of State Henry Kissinger’s Arab-Israeli shuttle diplomacy. The DFLP claimed responsibility for an August 2001 raid on a Gaza Strip outpost in which three Israeli soldiers were killed but has otherwise been fairly quiet in the current crisis. DFLP operations always have taken place either inside Israel or the occupied territories. Typical acts are minor bombings and grenade attacks, as well as spectacular operations to seize hostages and attempt to negotiate the return of Israeli-held Palestinian prisoners. Prior to the rift following the March 1987 Palestine National Council meeting in Algeirs, Syria had provided most of the DFLP’s outside support through financial support, training, and as a safe haven. The DFLP received training in the Soviet Union and aid from Cuba. The DFLP was also in contact with members of the Nicaraguan Sandinista Liberation Front.